Fast, proofread, high-quality translations for your creative projects. 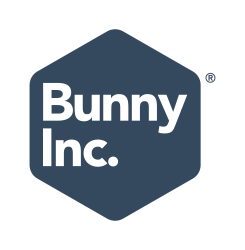 TranslationBunny, a service from Bunny Inc., is an easy-to-use platform that provides high-quality, proofread translations and localizations specialized in creative content. Our team of professional translators and proofreaders will bring your content to life in the languages your audience speaks. We specialize in website content, eBooks, eLearning material, videos, and much more!